Gym Stars Gymnastics is looking for qualified instructors. 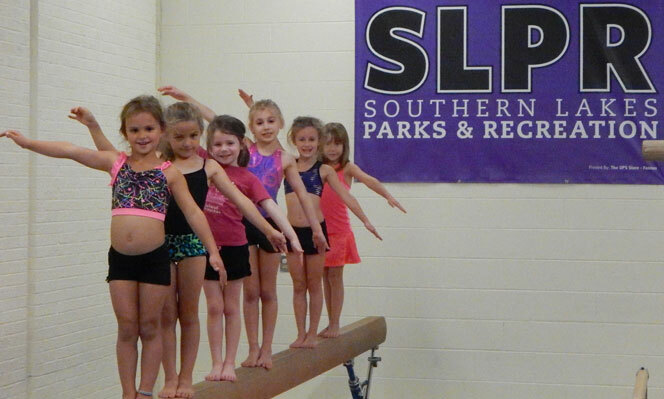 SLPR is looking for gymnastics instructors. Must be energetic and fantastic with children. Gymnastic experience is preferred,but we are willing to train the right individual. Resumes may be mailed to SLPR, attn: Shirley Ciofu/Nancy Holden 150 S. Leroy Street, Fenton MI 48430. They may also be emailed to sciofu@slpr.net. Come be a part of a great team at SLPR Gym Stars in Linden!